Keep Pennsylvania Beautiful invites Pennsylvania residents, civic organizations and businesses to coordinate a cleanup or join an existing cleanup, as part of the 2018 International Coastal Cleanup. International Coastal Cleanup Day will be held on September 19, however, ICC events can be held through October 31. All cleanup sites, land or water, are eligible. A significant portion of waterway pollution originates on land. When it rains, trash on sidewalks and streets accumulates in the gutter and is swept into storm drains. Most storm drain systems discharge directly into the nearest creek or river, eventually flowing to the ocean taking all the trash with it. Keep Pennsylvania Beautiful is proud to coordinate this effort in Pennsylvania. 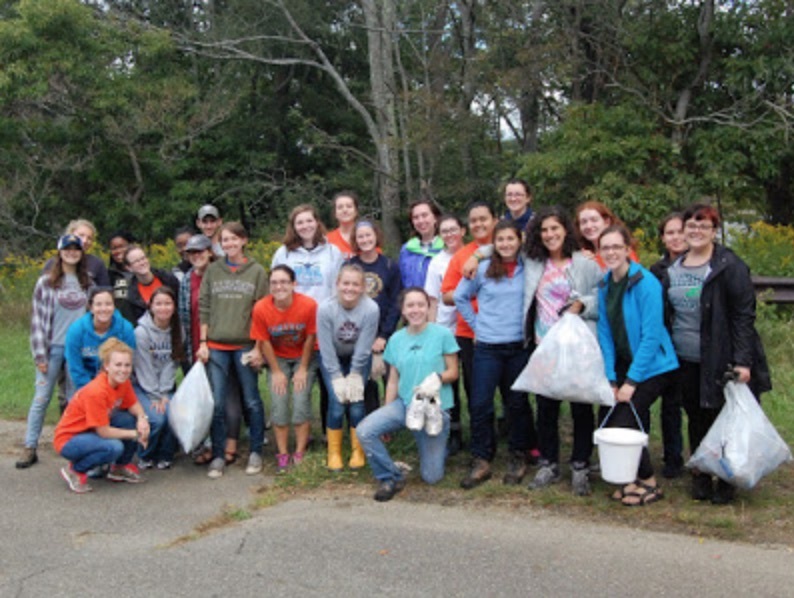 In 2017, nearly 14,000 volunteers from 35 counties canvassed their communities to remove 861,655 pounds of trash and debris from Pennsylvania’s lands, waterways and coastal regions during the International Coastal Cleanup event. The Ocean Conservancy’s annual International Coastal Cleanup engages hundreds of thousands of volunteers from around the world to remove millions of pounds of plastics and debris from beaches, lakes and waterways. The International Coastal Cleanup is the world’s largest volunteer effort to improve the health of our oceans. This event has grown to include participation by all 50 states and U.S. territories and 90 countries with the number growing each year. Gloves and bags are available for registered events while supplies last. Click Here to register online. Click Here for cleanup tools and resources to help organize a safe and successful cleanup. For questions regarding the International Coastal Cleanup, please contact Michelle Dunn, Keep PA Beautiful’s International Coastal Cleanup Coordinator, at 1-877-772-3673 Ext. 113 or send email to: mdunn@keeppabeautiful.org.